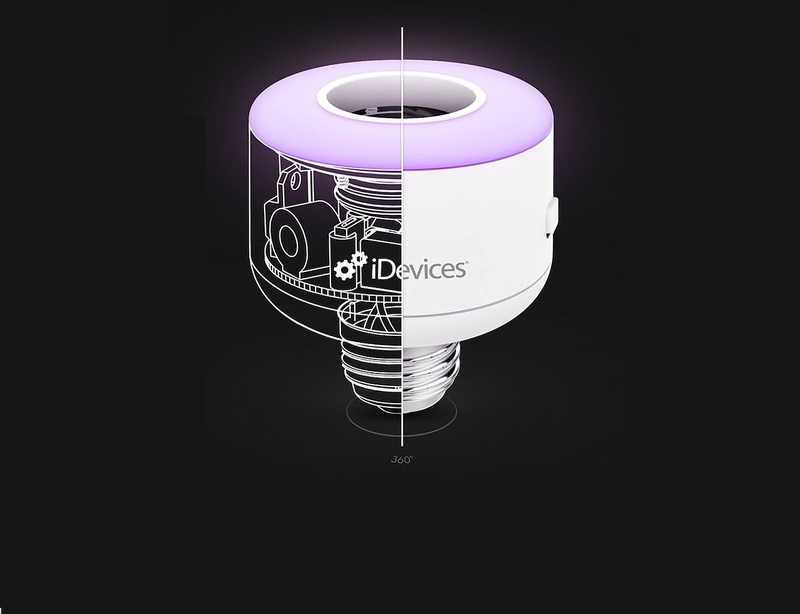 Turn your boring old lights into smart and connected lights with the Socket Connected Lightbulb by iDevices. 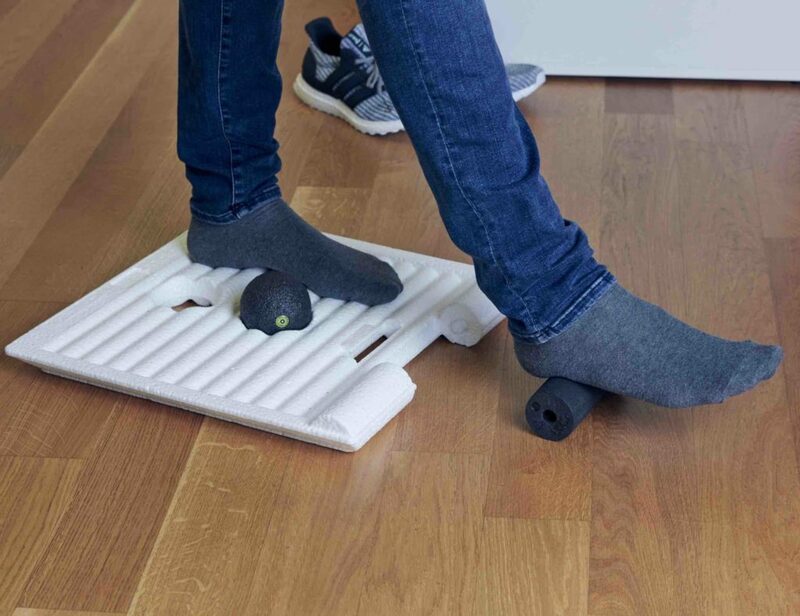 This single device transforms your home into a smart and automated home by allowing you to control the lighting without even getting up from the couch. 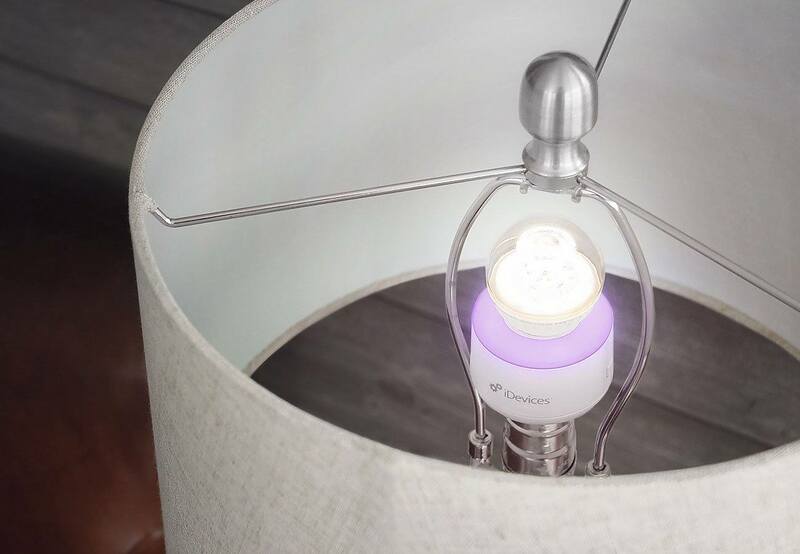 Simple screw Socket into your lamp, screw in the standard bulb, and voila – your lamp is connected to your smartphone or tablet and can be easily controlled. 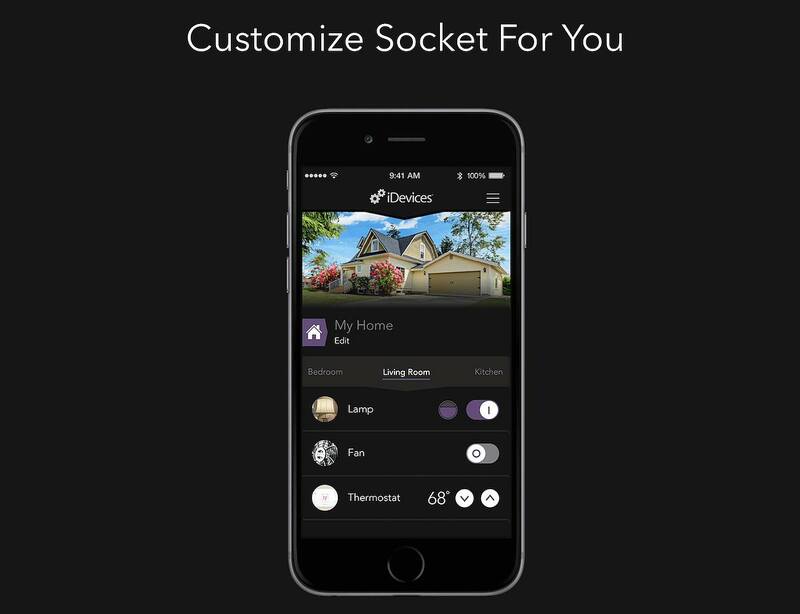 Sync Socket to the iDevices app to adjust the brightness and power so you can produce the ideal ambience for any room and any mood. The app also allows you to save preset lighting modes and scheduling so your perfect movie night lighting is just a tap away. The Socket can also be managed from anywhere as it remains connected and even respond to requests via the app from Siri.